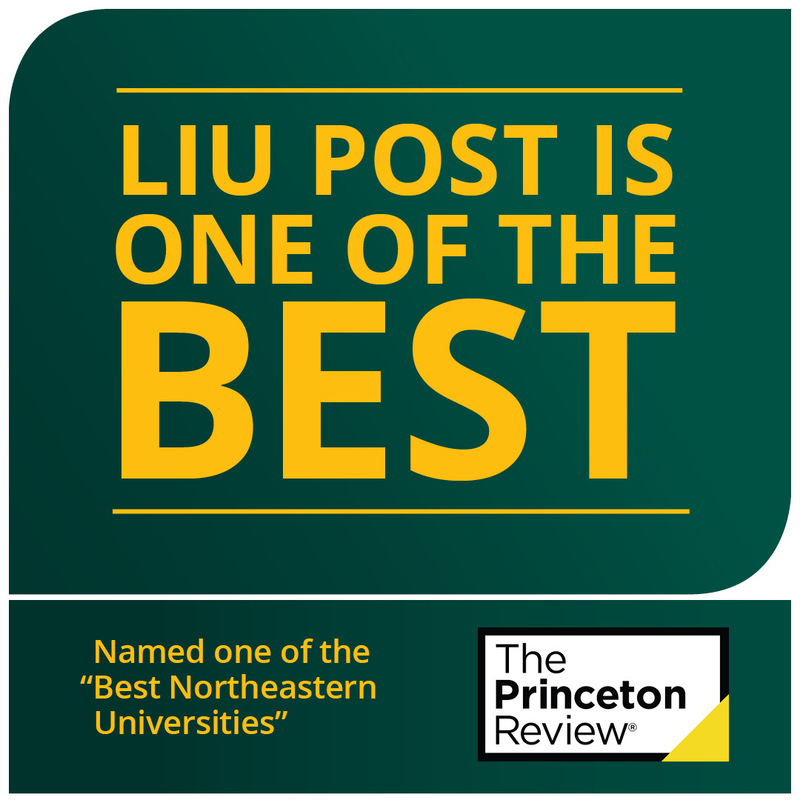 BROOKVILLE, N.Y.— LIU Post was rated for the first time in the school’s history by The Princeton Review as one of the “Best in the Northeast” for 2017. The Princeton Review selected universities for their prestigious list based on academics, staff visits, and 137,000 student surveys. As part of its rating process, The Princeton Review conducts anonymous student surveys to get unfiltered student views. 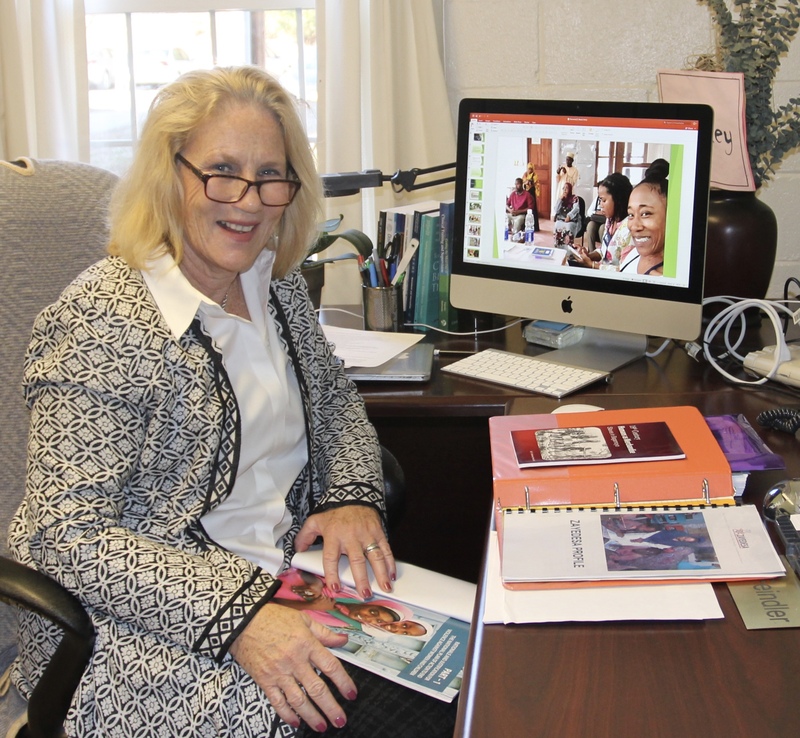 LIU Post students surveyed said that LIU Post is a school that’s brimming with “opportunities to further your educational experience.” Academically, undergrads benefit from “personalized attention” and “individualized instruction” as well as a “wide range” of course selection. In terms of Campus Life, The Princeton Review notes, students are active in “athletics and intramural[s].” And many undergrads can also be found using the university’s fantastic gym facilities. Additionally, “sororities and fraternities are very popular.” “During the late spring and early fall, students love to go up the Patio of Hillwood Commons to lay out on the lounge chairs and soak up some sun.” Finally, undergrads here appreciate how “accessible” New York City is for them. Any time they want to experience the excitement of the city, students can simply hop on a train and be there in no time!